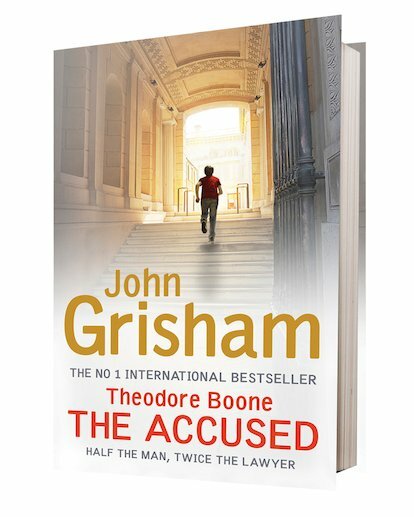 Theodore Boone is a teenage boy who knows more about the law than most adult lawyers. He certainly never expected to be the victim of crime himself. But then his bike is vandalised, he is attacked and – worst of all – framed for a robbery. Stolen computer equipment has turned up in Theo’s school locker. He is the only suspect, and the police are leaning on him hard. What if he is found guilty? His dreams of becoming a lawyer will be ruined. Aided by his renegade uncle, Ike, Theo must race to find the real felon, and reveal the true motive behind the crime of which he stands accused. I’ve read the other to in this series, so I’m looking forward to this one.